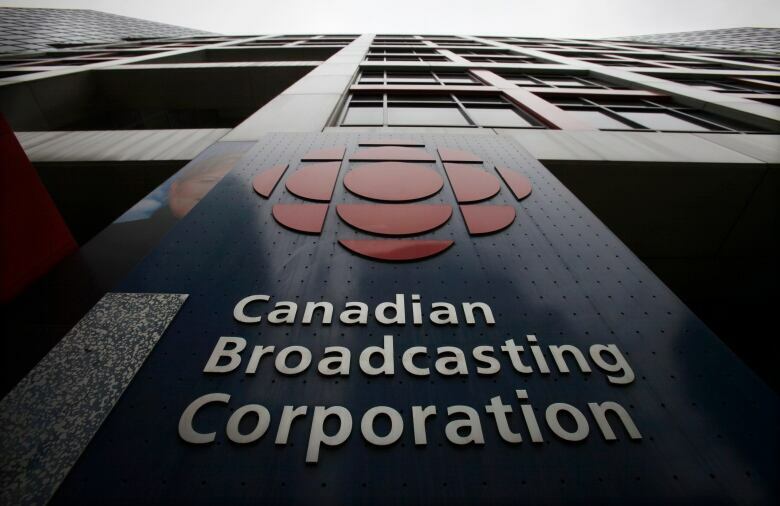 The CBC announced Monday that two senior managers — radio executive Chris Boyce and human resources executive Todd Spencer — have been placed on leave until further notice. CBC spokesman Chuck Thompson said the decision was related to the Jian Ghomeshi scandal but declined to offer specifics. CBC spokesman Chuck Thompson said the decision was related to the Jian Ghomeshi scandal but declined to offer specifics. 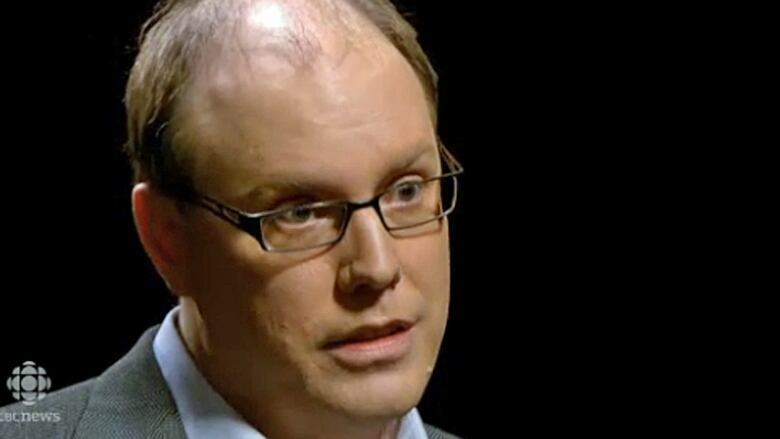 The former host of CBC Radio's Q was fired in late October from his job as host of the popular arts and culture show. Ghomeshi was fired after CBC executives saw what they described as graphic evidence that he had physically injured a woman. The leaves of absence were not taken voluntarily, Thompson said. A note from Heather Conway, executive vice-president of English services, and Roula Zaarour, vice-president of people and culture, sent to staff on Monday said the past couple of months "have been difficult for many people," but provided scant details about the leave. "As I’m sure you can also appreciate, we will not be making any further public comment about Todd or Chris or their leaves of absence at this time," the memo says. Boyce featured prominently in a recent investigation by CBC's fifth estate that looked into what CBC managers knew and how they responded to the Ghomeshi scandal. Boyce said in an email that he had nothing to add. Spencer has not replied to a request for comment. Ghomeshi is facing criminal charges over allegations of sexual assault and choking. He is also facing questions about his conduct inside the CBC workplace, where he has been accused of groping and harassment, as well as sexually aggressive and abusive behaviour. CBC hired employment lawyer Janice Rubin to conduct an investigation into the corporation’s handling of the allegations against Ghomeshi. The former radio host has denied taking part in violent, non-consensual sexual acts. His lawyer Marie Henein has said Ghomeshi will plead not guilty and will address the allegations against him "fully and directly in a courtroom."